Nunn Milling Company was founded in 1926 in Indiana. Initially, the company sold flour and corn meal, and in the 1940s it started making small batches of dog and cat food. The pet food sales ended up being greater than the flour and corn meal sales, and the company added additional feed to its brand lines. Today, the company manufactures dog and cat food, dog and cat treats, and bird feed in addition to flour and corn meal production. 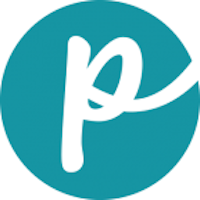 The company is 4th-generation family-owned and privately held. 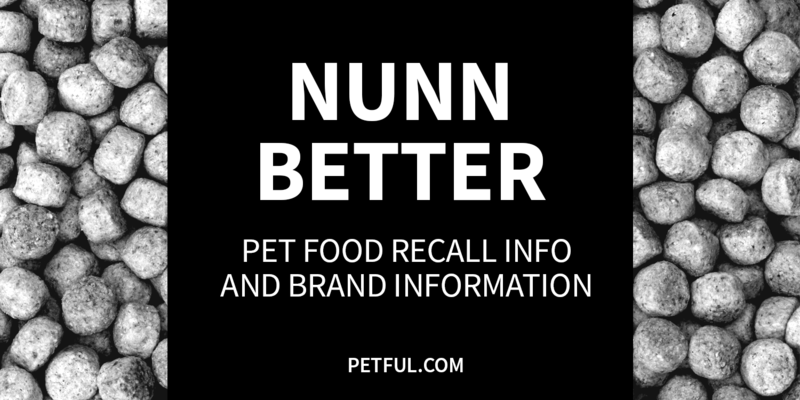 Has Nunn Better Ever Been Recalled? Have You Had a Problem With Nunn Better?